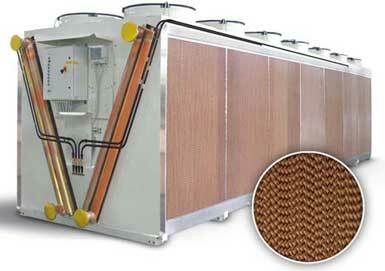 Well-known and highly respected in Europe, Refrion's dry and evaporative coolers have arrived in America. 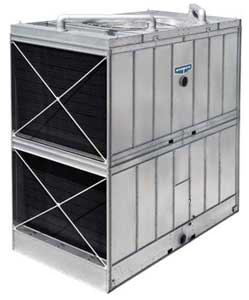 The all-new air-cooled scroll chiller from Daikin Applied, Trailblazer, is now available. 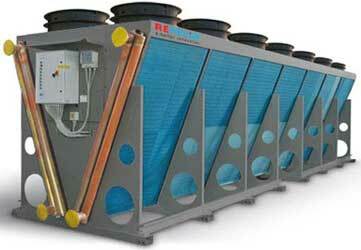 ITC Technologies, HVAC specialists, has over 40 years of experience in the field. In recent years, our specialists have carried out many major projects for hospitals, as well as commercial and industrial buildings, throughout Quebec. ITC Technologies offers entrepreneurs a variety of HVAC equipment to meet all their heating, ventilation, and air-conditioning needs. 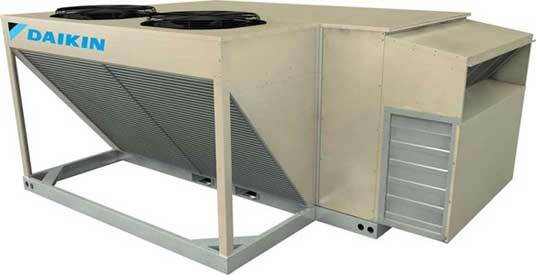 Our company also sells specialized equipment, such as dehumidifiers, heat pumps, and chillers. Our team of specialists covers eastern Quebec, the North Shore, Saguenay–Lac-St-Jean, Beauce, and Rimouski. We have consultants on the ground in each region to meet your needs quickly. We sell heating, ventilation, and air conditioning to make it easier for engineers, owners, and contractors. Our products are reliable, durable, and innovative. We have completed approximately 300 projects annually: shops, department stores, hospitals, schools, sports centres, and many more. We help entrepreneurs with installation, start-up, as well as a parts replacement service. 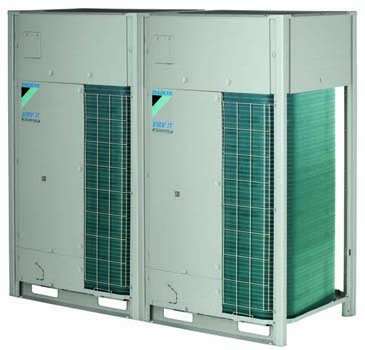 Aerothermal heat pump systems with variable refrigerant and heat-recovery Variable Refrigerant Temperature from Daikin, model VRV-IV. Energy-recovery unit with reverse air flow from Tempeff. 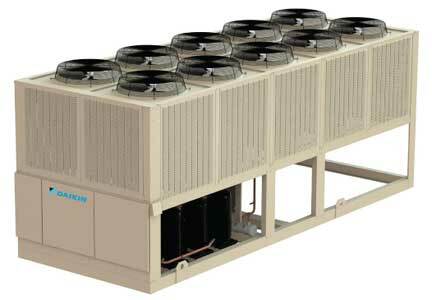 Replacement of existing chillers with high-efficiency air-cooled chillers of the Pathfinder series from Daikin Applied. 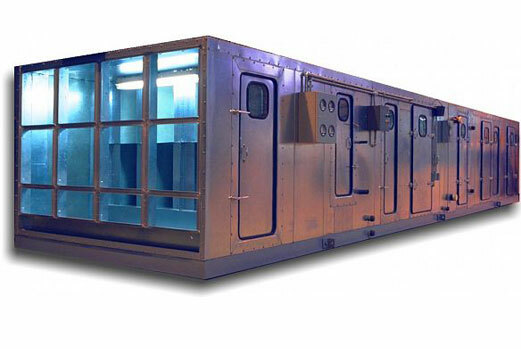 High-performance, dry glycol cooler from Refrion and modular chiller from Tandem Chillers. Replacement of existing roof packaged units with Rebel variable refrigerant units from Daikin Applied. Air conditioning/heating system using Variable Refrigerant Temperature technology from Daikin, model VRV-IV. "Round Flow" evaporator with integrated automatic cleaning system. Centrifugal chillers, WSC model, using R-134a refrigerant from Daikin Applied. Chiller with scroll compressors, model WGZ, using R-410a refrigerant from Daikin Applied. Each year, we have the opportunity to carry out major HVAC projects for large governmental institutions, such as hospitals and schools, as well as shopping centres and industrial buildings. Below, you will find a list of clients for whom we have worked and are proud to have served. For All Your HVAC Needs: Heating, Ventilation, and Air-Conditioning Systems.